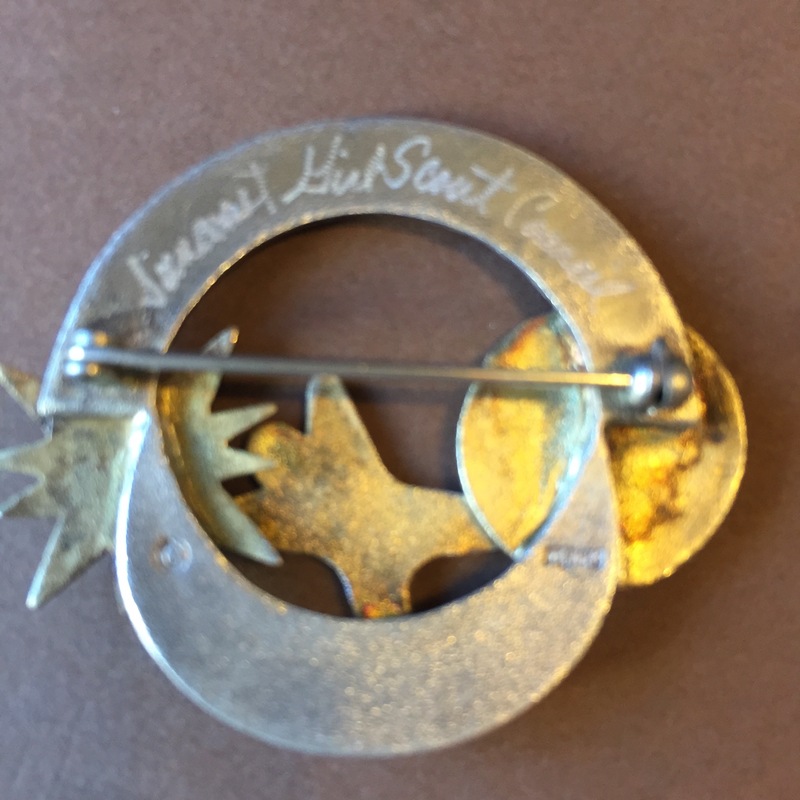 This entry was posted in Memorabilia and tagged #gswcf, Girl Scout, girl scout jewelry, Girl Scouts, Girl Scouts of the USA, gshistory, GSUSA, Suncoast Girl Scout Council, Worlds to Explore. Bookmark the permalink. 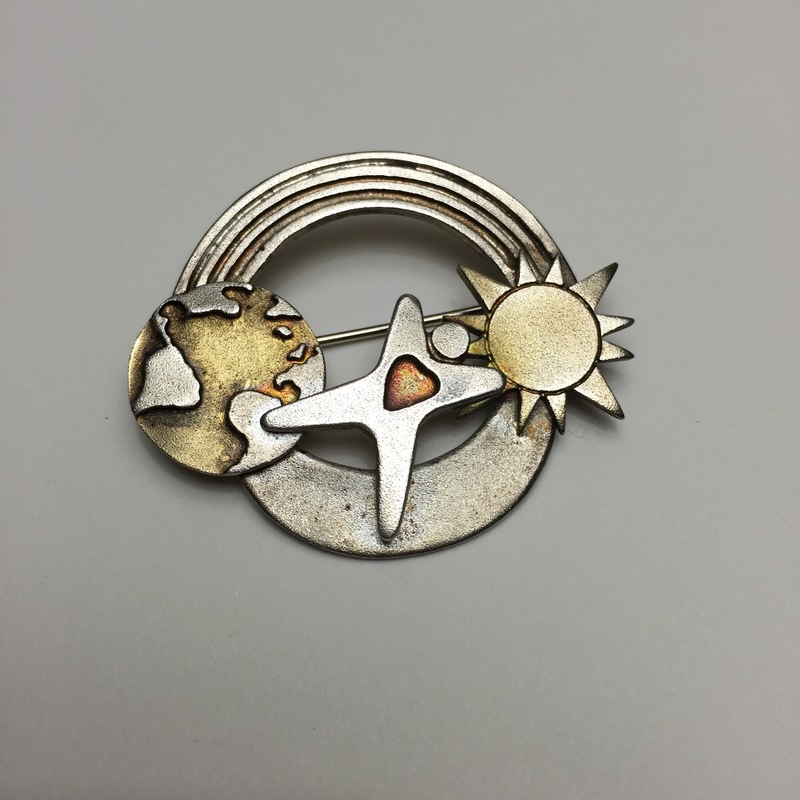 My favorite bit of memorabilia is a Girl Guide Pin that my Pen Pal Beryl sent me in 5th grade. Wish I knew where Beryl is now!